Surely no need for an introduction ? It is what it is (or should that be was?) . 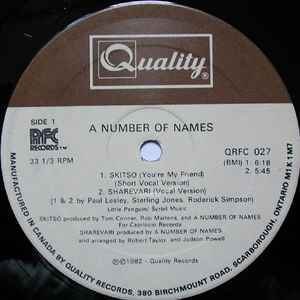 All records are listed in chronological order. Part two:1992 - 2002 to come ASAP (I've actually just got around to starting this a few days ago!). 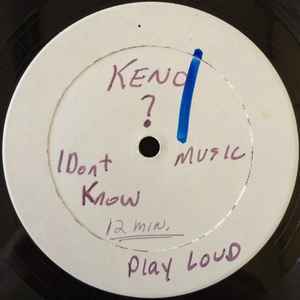 Note: All Kevin Saunderson, Derrick May, Juan Atkins and Carl Craig miscellaneous mixes and remixes will appear in separate lists. 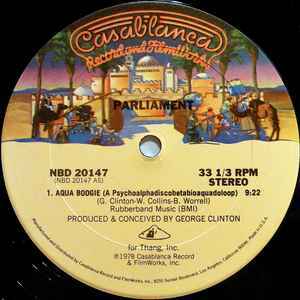 Peace and respect to all the 313 headz (you know who you are). 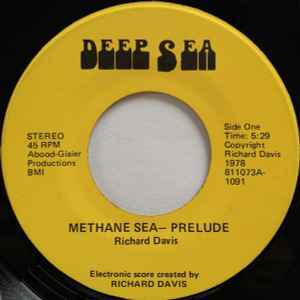 The very first Richard Davis solo record before going on to form Cybotron with Juan Atkins. Very rare and sought after. FYI: its just been repressed in 2016. It's winter 1981. 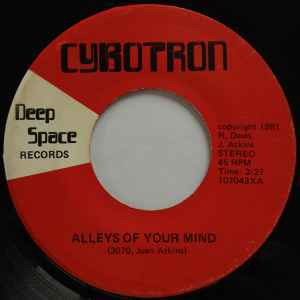 Could this be the very first Detroit techno release or should that honour go to Cybotron's 'Alleys Of Your Mind' instead? 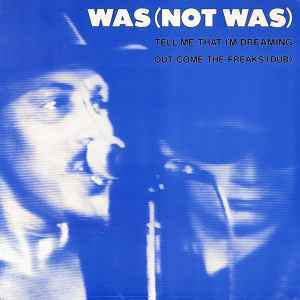 Whatever, let's stop nit-picking; both came out the same year; both of these tracks made (Detroit) dance music history; both received local Detroit radio support via the likes of cult and influential Detroit radio jock Electrifying Mojo; and both gave birth to a new dance music genre - Detroit techno. As for my personal opinion? I would actually put them both in joint first LOL. Sounds more than fair and justified, at least until someone can prove 100% one way or the other. But that isn't going to happen. 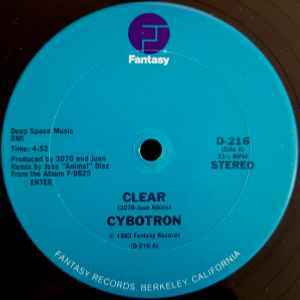 Here we have the very first Cybotron (aka Juan Atkins and Richard Davis / 3070) release, possible candiate for the very first Detroit techno track and is still one of my all-time favourites.This track, along with A Number Of Names - 'Sharivari', is where it all starts. 'Cosmic Raindance' is also excellent. 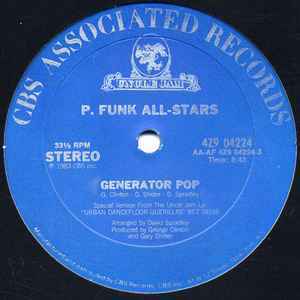 Obscure and little known Detroit electro p. funk track from 1981. Some nice talkbox also included! 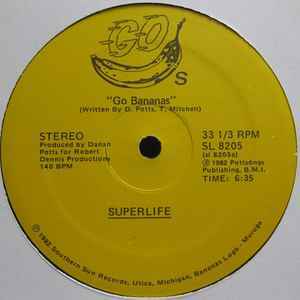 Believe me when I tell you that this is one very cool 7", albeit an ultra rare one. 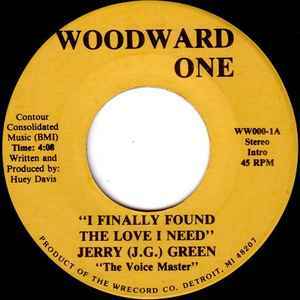 Obscure and unknown Detroit electro funk soul. Juan and Richard's second classic release. Note: 'The Line' was co-written with new member "Jon-5". Ultra rare Detroit electro funk! Been in my "wants" list for ages. 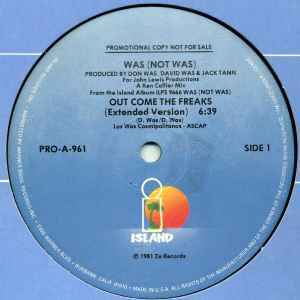 This one is a sick, sick ultra minimal Detroit electro / techno track! Certainly ahead of its time and on another level. 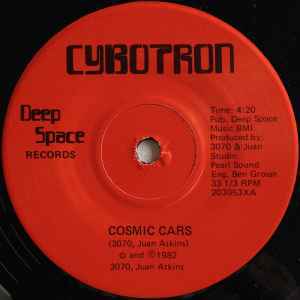 And to think this track was released the same year as Cybotron's 'Cosmic Cars' yet still remain(ed)s pretty much unknown. Quite interesting I'm sure you'll agree? Now fast forward some 19 years later and something totally unexpected happened. 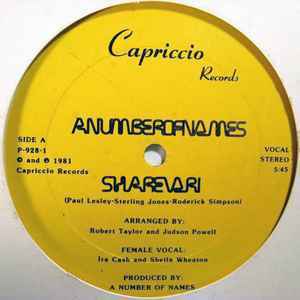 2011 saw a much needed and appreciated repress thanks to the great PPU Records label. So massive respect to Washington's Andrew Morgan (he really knows his sh*t) for allowing this cool and sought after track to (finally) be available for everyone. It even came with additional bonus mixes from new school heroes Steve Summers and Legowelt! As to be expected, both turn in very cool versions. 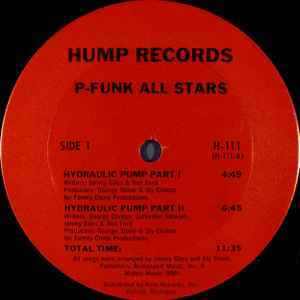 Ultimate Detroit funk bombs (natch) !! 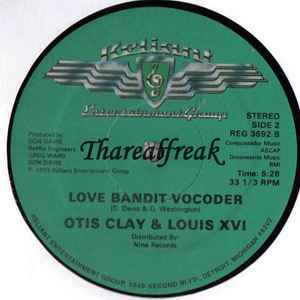 Both tracks sampled many times over. 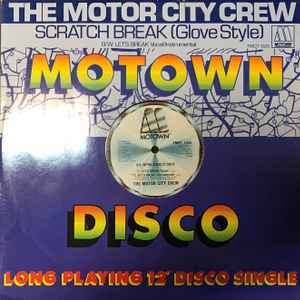 Ultra rare Detroit boogie / electro funk! If Mike Banks had been making tracks back in 1983, this is how it would sound! Definitely in my Detroit electro all-time top 10 list. 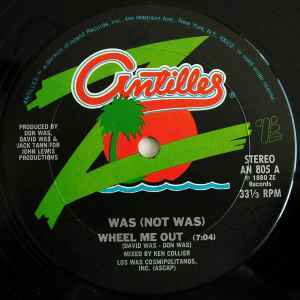 BTW, also came out on 7". Cool Detroit electro track. 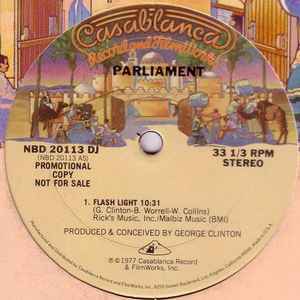 Contains vocoder in one of the mixes. 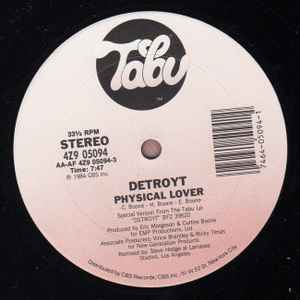 Everyone knows this classic slice of Detroit electro history! 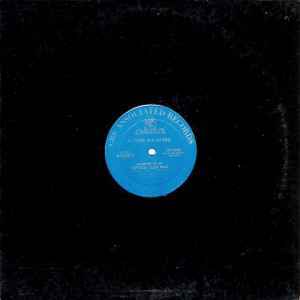 This 12" also features the more up tempo 'Work Those Joints' on the flip. 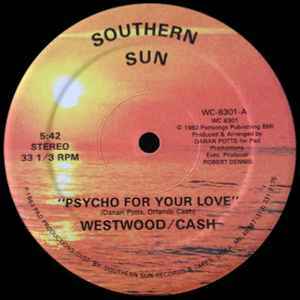 From the same guy that brought us the equally rare 'Go Bananas' track (Danan Potts), this original Southern Sun pressing is once again very rare and hard to find. BTW, also repressed in 2011 on PPU (thanks, Andrew!). 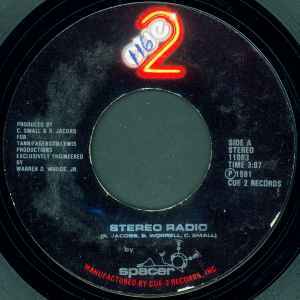 Check out the cool vocoder only version on the flip! Came out on both 7" and 12". 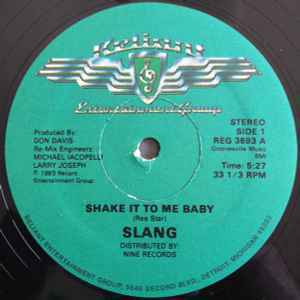 Same label as the Slang release (see number 18). 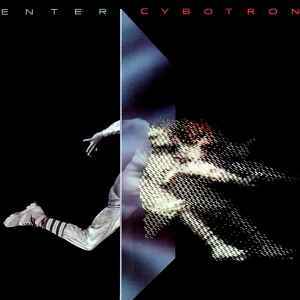 Classic first Cybotron album, and the only Cybotron album to feature Juan Atkins' input. Juan left the group a few months after this was released.